Resource revenue sharing was a hot topic for provincial leaders swinging through the north during the Ontario election last spring. But little has been said about it since, including the Conservatives promise to give cities, towns and First Nations a cut of the action. Resource revenue sharing was a hot topic for provincial leaders swinging through the north during the Ontario election last spring. The NDP pledged to give all $41 million in annual provincial mining tax revenue to First Nations. The Progressive Conservatives promised to give First Nations, cities and towns in the north a cut of the provincial revenue from all resource industries, worth between $20 and $30 million every year. 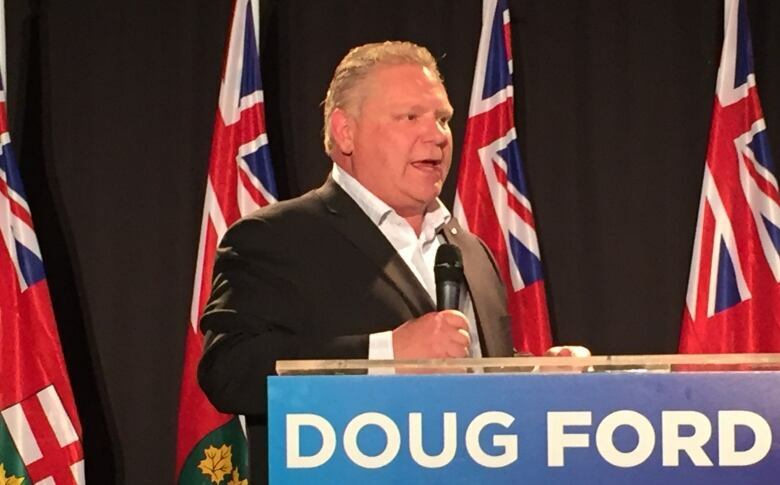 "They're going to get a fair percentage of the revenues and we're going to look out for the people of the north," now Premier Doug Ford said in an interview with CBC during the 2018 election campaign. But little has been said since the Conservatives formed the government six months ago. The town council in Kirkland Lake recently passed a resolution urging the province to move ahead with its plans. "I don't think it's forgotten. I just wanted to send another reminder that we're here and we expect them to live up to their platform," says councillor Rick Owen, who tabled the resolution. He says there are many questions still to be answered about how the system will be set up, and how each community's share will be calculated. 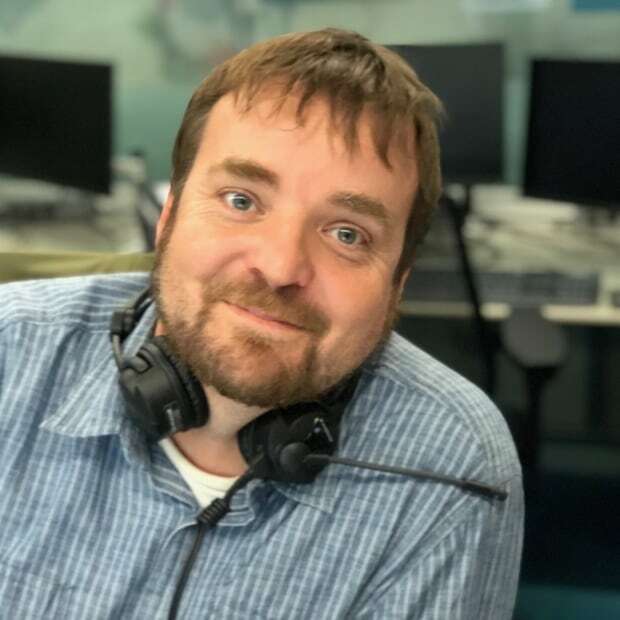 Owen says the extra funding could be vital for Kirkland Lake, which is struggling to keep property taxes low with transfer payments from the provincial government getting smaller and smaller. No one from the provincial government was made available for an interview, but two different ministries did provide CBC with a statement. Neither contained any details of how the money will be handed out, now when that might start. "Resource revenue sharing in the development of natural resources will allow a win‐win situation for Northern communities and businesses. Our Provincial forestry strategy has already attracted historic investments in Northern Ontario, and our government will move forward with a new approach to unlock the vast potential of the Ring of Fire. We will continue to explore ways to encourage development of natural resources across the North, by helping Northern towns and Indigenous communities share in the benefits of resource development from mining, forestry and aggregates. Our support for rural and Northern communities in Ontario is unwavering." "Our province is fortunate to be rich in natural resources and opportunity. Re-affirmed in the 2018 Fall Economic Statement, our government is committed to moving forward with resource revenue sharing. As we develop natural resources, we will continue to build strong partnerships with northern towns and indigenous communities. Resource revenue sharing agreements will help bolster job creation and economic growth across the north, and communities will see direct economic benefits from the forestry and mining developments near their communities."